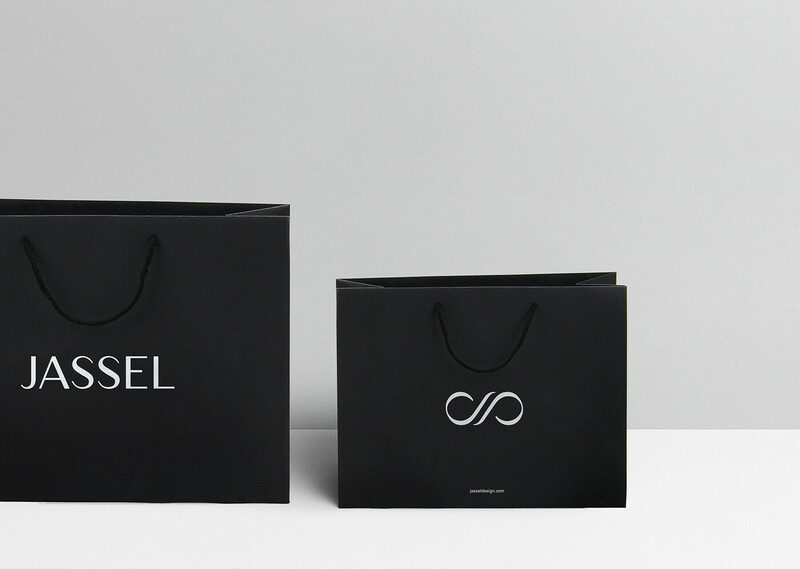 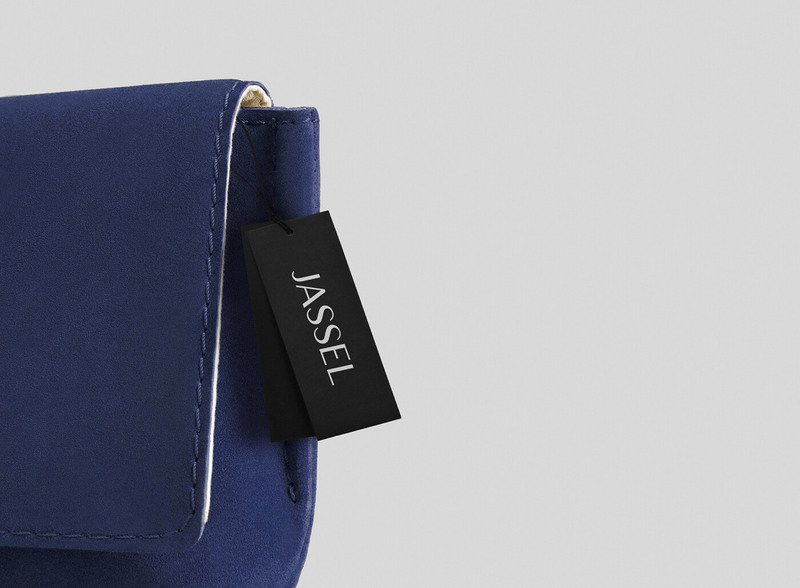 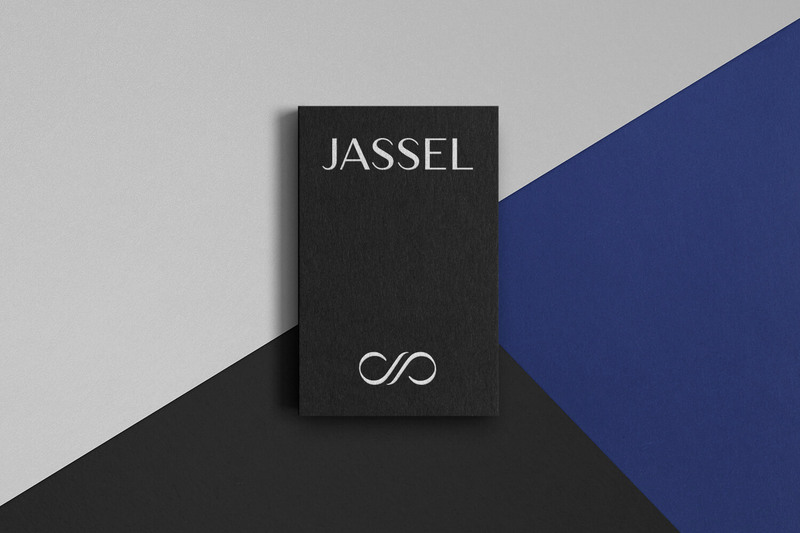 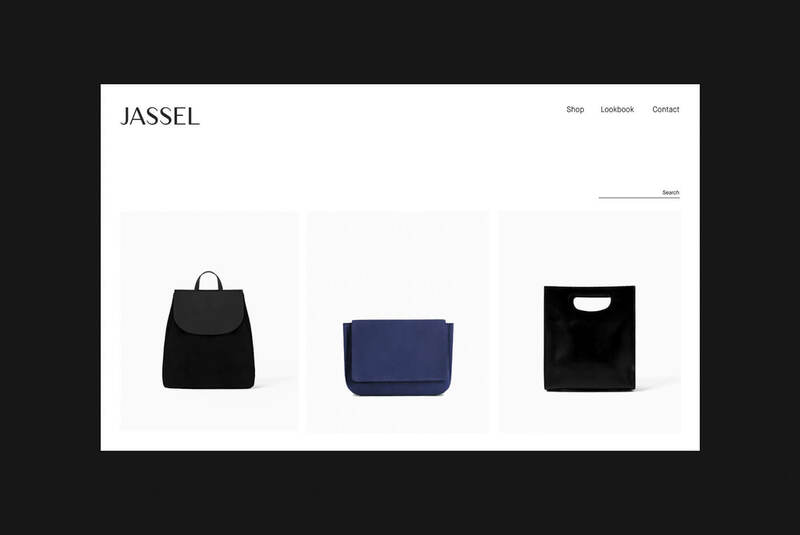 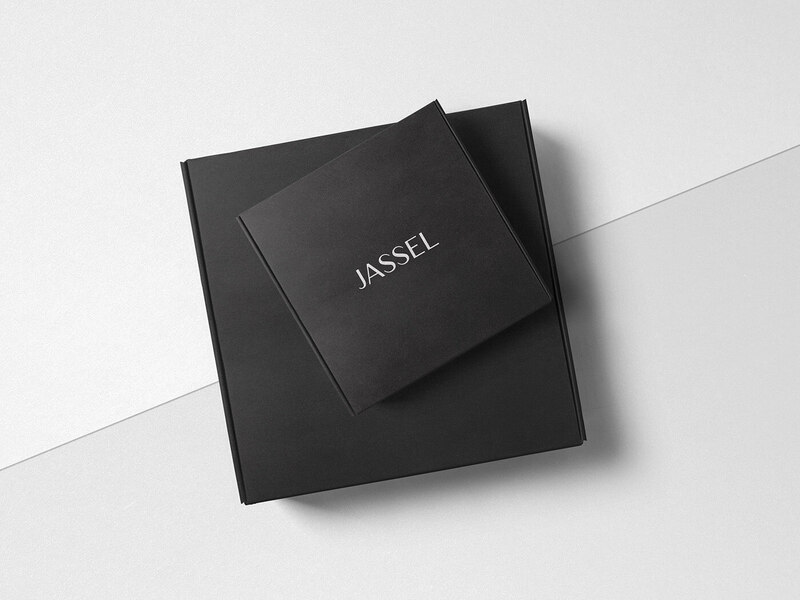 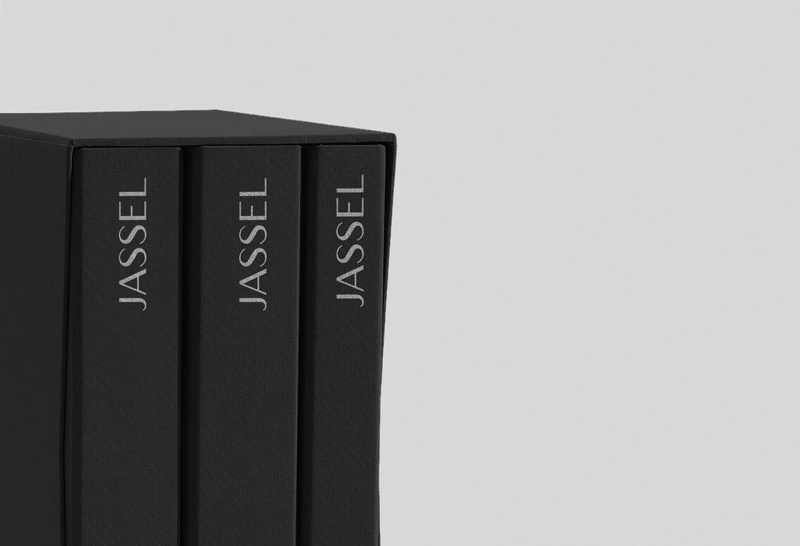 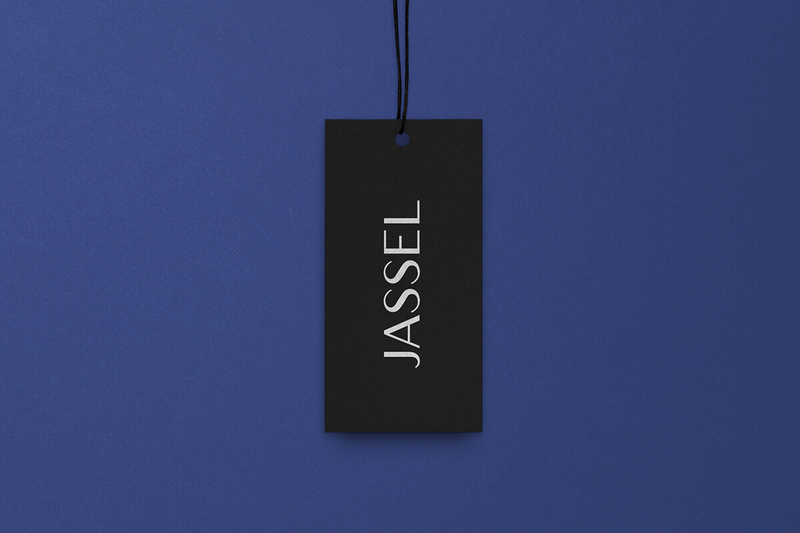 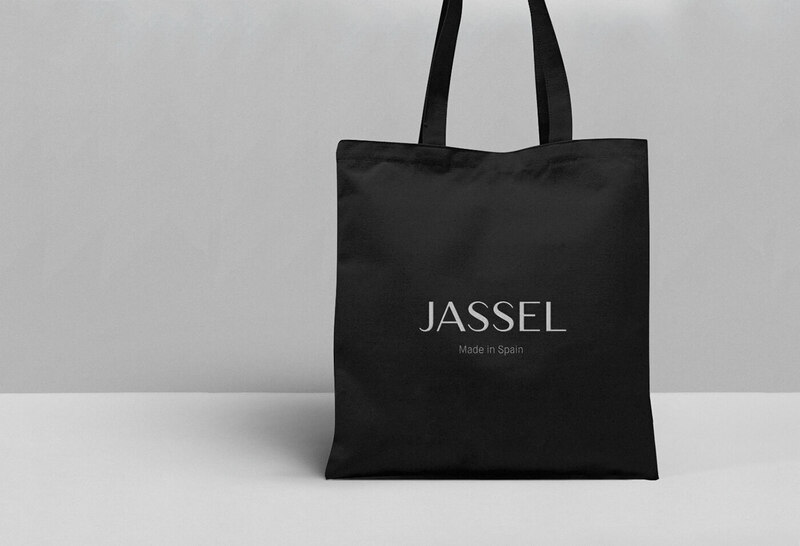 Jassel is a Spanish luxury accessory brand. 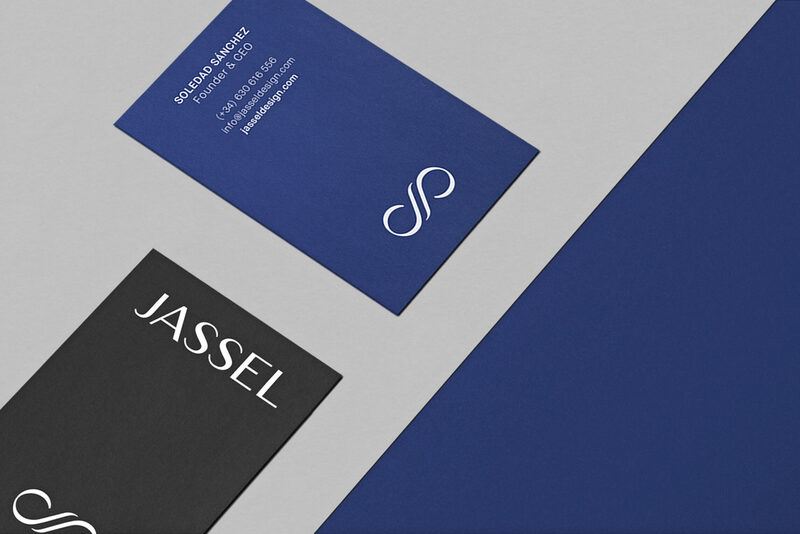 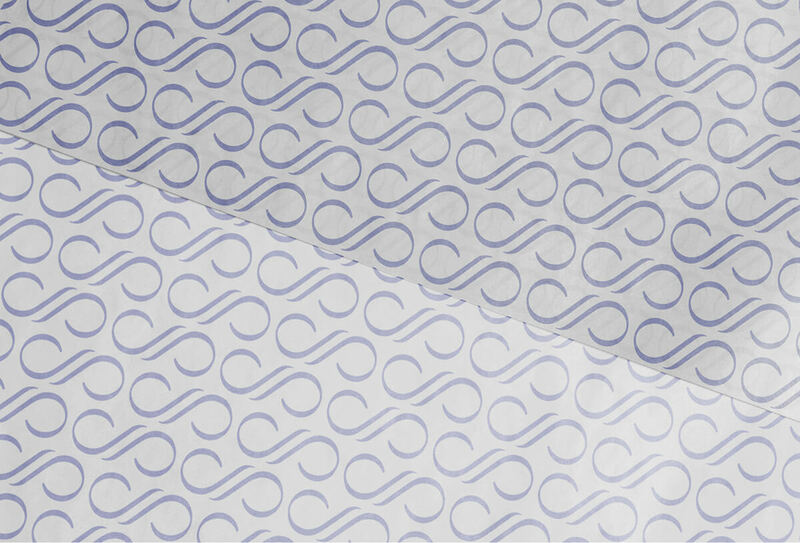 Based around the themes of women contemporary and feminine confidence, we developed a simple but thoughtful logo that references the dual nature of woman, a professional and modern woman, but at the same time relaxed in her intimate moments. 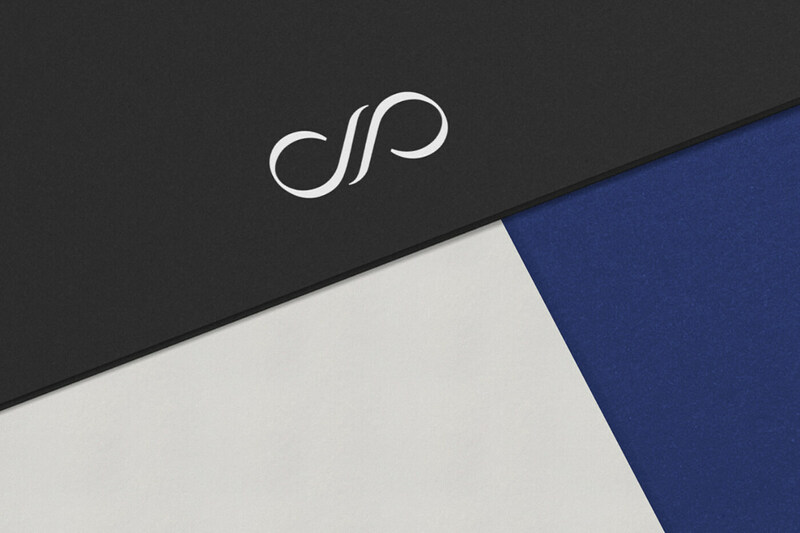 The identity reflects simplicity with style and elegance. 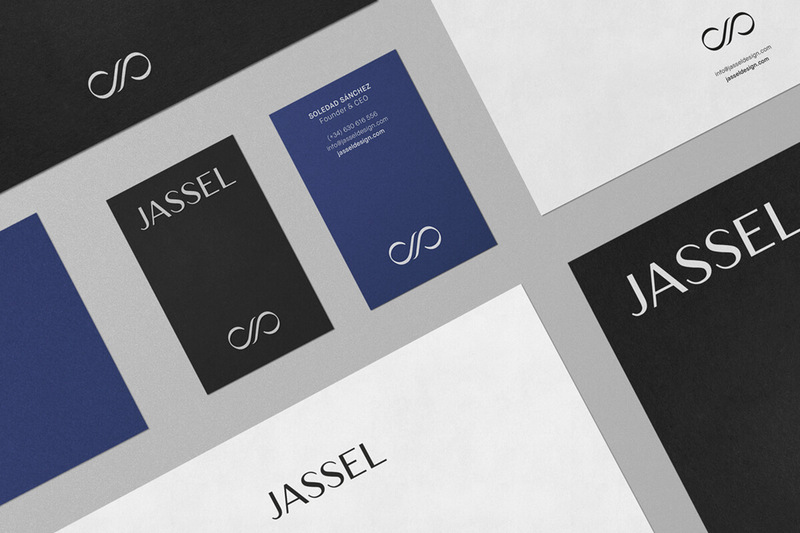 The logotype was custom designed in timeless sans-serif typeface. 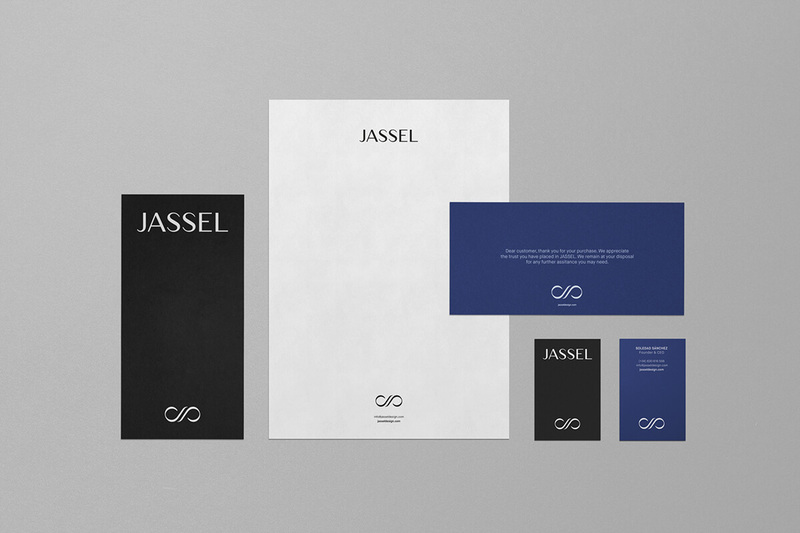 Services: Art direction, Branding, Corporate Identity design system & Packaging design.